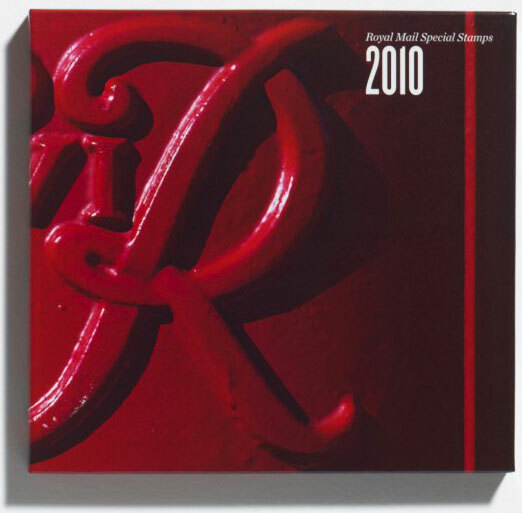 We thought we’d take this opportunity to show some spreads from the 2010 Royal Mail Yearbook — ‘The Big Picture’ — which came out back in November last year. 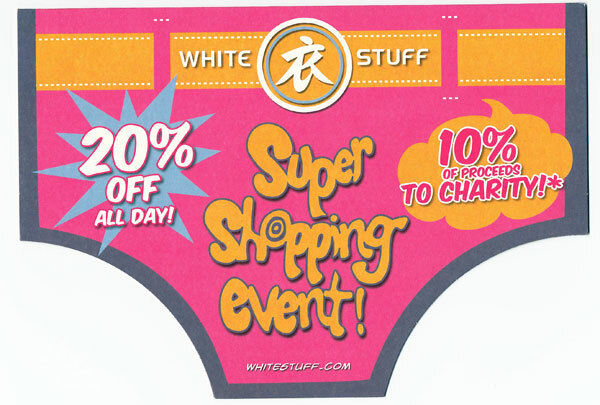 Super direct mail follow-up to White Stuff’s super-hero themed catalogue (see below). It’s certainly not the most complex project we’ve been involved in. 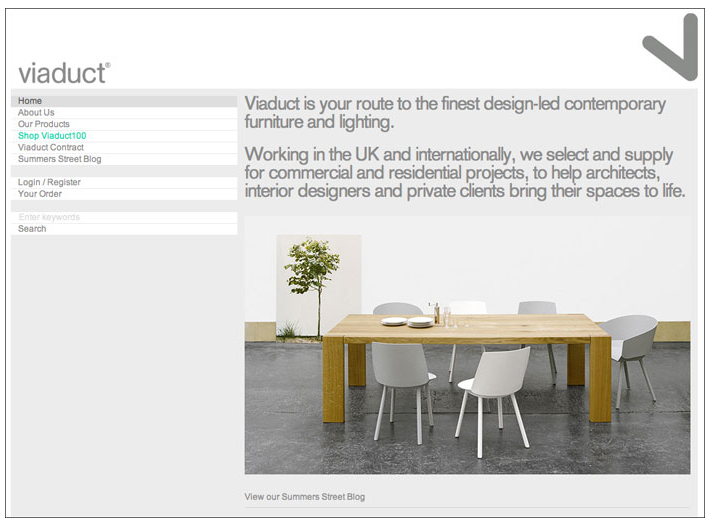 Even so, there’s a beautiful simplicity about the new Viaduct website.